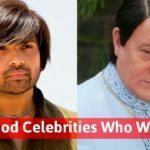 Many Bollywood celebrities are now advocating vegetarianism in the advert of People for the Ethical Treatment of Animals (PETA). Some have turned vegan because of their morals and principles and some because of their health-related issues. 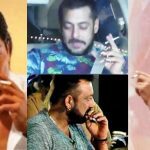 Know more about the Bollywood actors and their statements who are vegetarians or have turned into a vegetarian in real life. 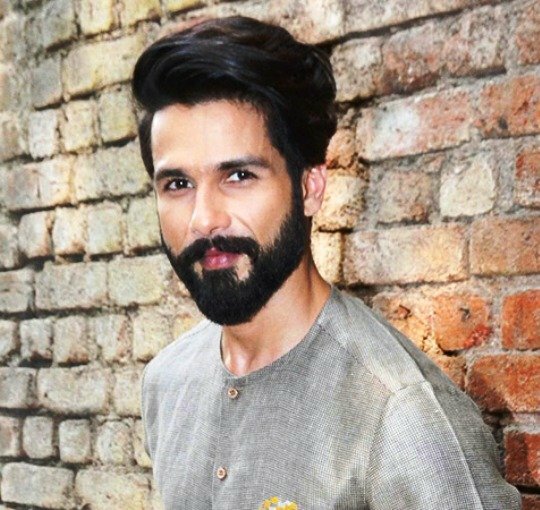 “I am very happy being a vegetarian and I believe that it is the best way to be,” said Shahid. Shahid has been crowned with PETA’s Hottest Vegetarians along with Sonam Kapoor. Both are vegetarians who have made choosing plant-based foods more popular than ever. 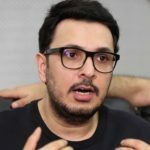 “Spiritually, being a non-vegetarian was blocking me. It was hard to leave, and I won’t say that I don’t crave it, but you can do it with your willpower,” said Kangana. The actress has successfully turned from non-vegetarian to vegetarian. “I stopped eating meat four or five years ago. What has happened now is that I have stopped consuming milk and milk products. I am lacto-sensitive,” said Sonam. The actress enjoys a healthy diet now. 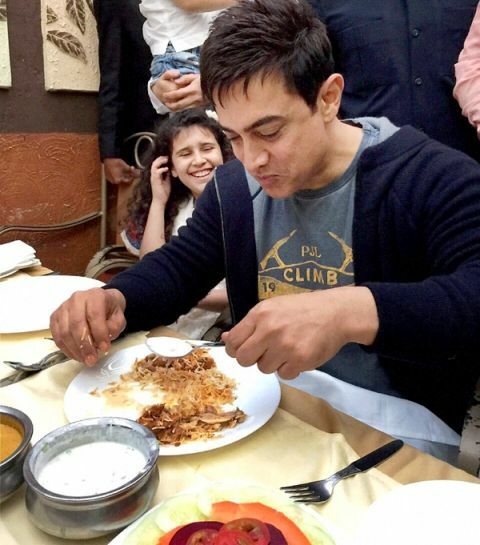 Aamir Khan who once used to enjoy fish, chicken, meat, and eggs, now has quit non-vegetarian food and has turned vegan. 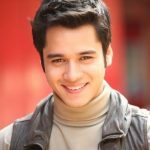 The actor has not only gone green but also given up milk and dairy products. Jacqueline is a vegan because she is against animal cruelty. 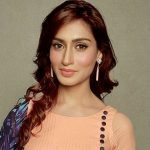 The actress believes in eating clean and healthy vegetarian food. She loves organic food and is about to open her restaurant in Mumbai. She also supports NGOs related to animal safety and protection. Sonakshi Sinha is against animal cruelty, and for this reason, the actress has turned vegan now. Sonakshi has also lost heaps of weight as a result of which she has got an impressive physique now. The actress admitted that the vegan diet helped to boost her metabolism. 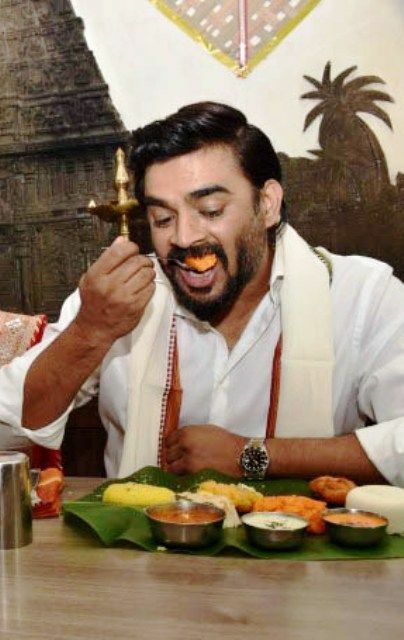 “I’m Madhavan, and I’m a vegetarian. When you see what goes on inside a slaughterhouse, I think you’ll lose your appetite for animal flesh, too. 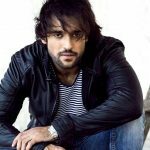 I hope you’ll also make the compassionate choice to go vegetarian,” said Madhavan. 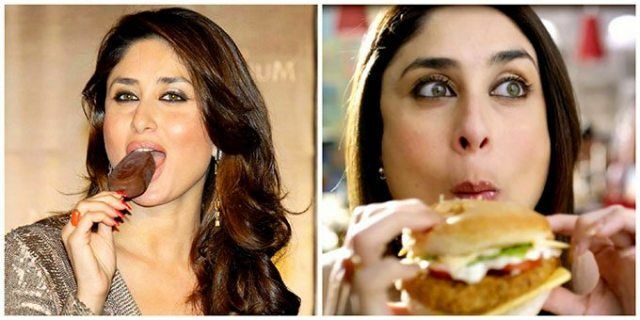 The Kapoor family is known for its love for food and Kareena being a Kapoor is a big foodie. “I gave up eating meat several years ago, and I no longer crave it. Being vegetarian is far healthier. I enjoy simple, home-cooked meals: veggies, roti, dal, rice,” said Kareena during an interview. 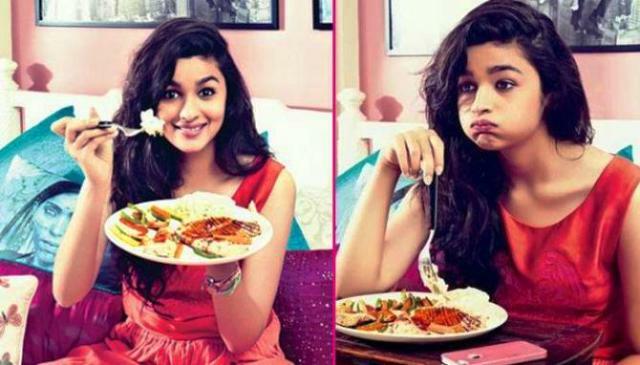 Once an avid meat eater, Alia Bhatt has turned vegetarian now. Alia has recently joined the vegetarian bandwagon, and the actress seems to be enjoying her changed lifestyle. 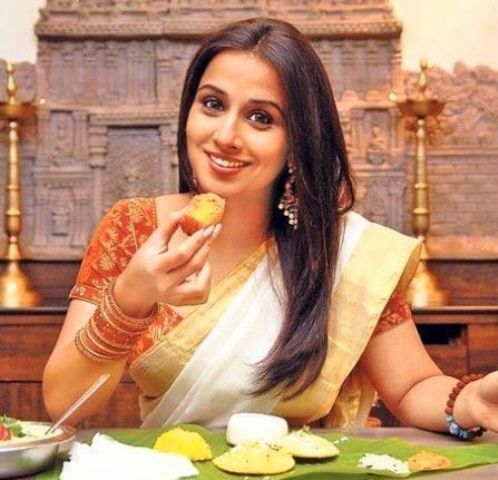 Vidya Balan is a pure vegetarian. The actress confesses that she has been a vegetarian ‘forever’, while her husband is a hard-core non-vegetarian. Actor Vidyut Jamwal flaunts his well-sculpted body on the big screen, and it has been more than a decade now since he has turned vegetarian. He says he feels “more agile and faster“. Since Sunny has been facing some health related issues as a result of which her doctor has advised her to stay away from non-vegetarian food. “I’m turning into a vegan, no alcohol, No Caffeine, No toxins,” said Sunny. Neha Dhupia extols the virtues of going vegetarian during her shoot for PETA’s new campaign whose principle is that animals are not to eat, wear, experiment on or use for entertainment. “If I had to pick the very best thing about being vegan, it’s my clear conscience”, said Sherawat. The actress was also crowned PETA’s Hottest Vegan in 2011. The actress said, “If you want to live a longer and healthier life of at least 10 years more, then I think that being a vegetarian is a better way! Being a vegetarian really saves lives of animals.” Esha embraces her vegan lifestyle a lot.